Microsoft’s Windows 10 Insider preview build 15025 for PC is now available for Fast Ring Insiders. 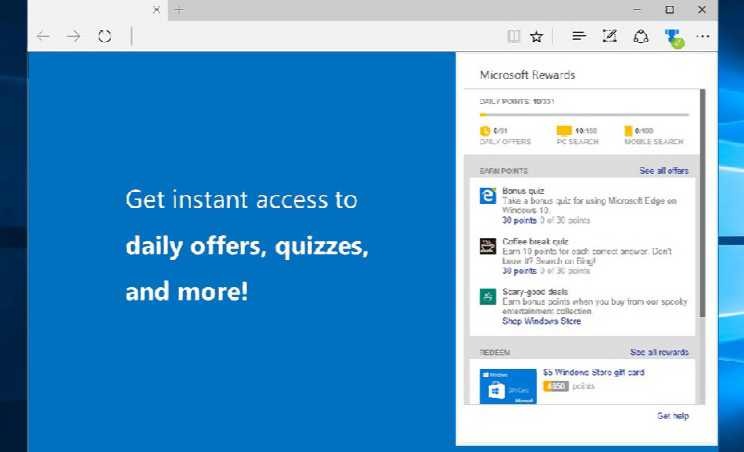 The latest build also brings a new update for Microsoft Edge browser. The new Edge update in build 15025 brings bug fixes and performance and reliability improvements. Check out below for more details. Fixed issue 10311428, which caused some users to have difficulty connecting to certain Google properties in Microsoft Edge due to bugs in our implementation of Token Binding. Fixed issue 2795498, which caused radio buttons to appear asymmetrically when filled. Fixed an issue which broke extensions in build 15019. Bug fixes and performance and reliability improvements. F12 tools may intermittently crash, hang, and fail to accept inputs. Inspect Element and View Source options don’t correctly launch to the DOM Explorer and Debugger, respectively.